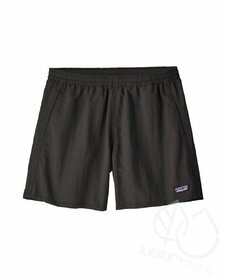 Mirage Ultimate is the ultimate technical performance boardshort. 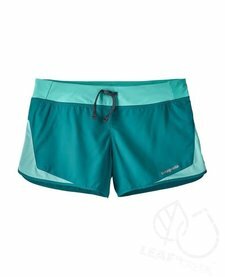 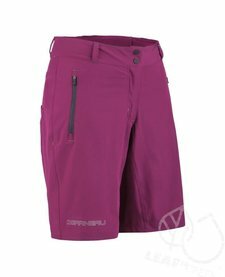 It features Quadroflex fabric, Surf Grip technology to prevent slippage, flatlock seams, and an elastic waistband with an internal drawcord. 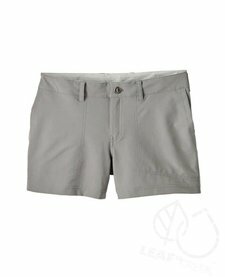 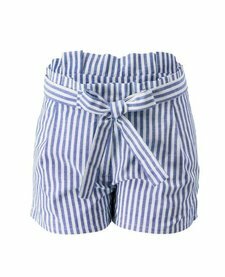 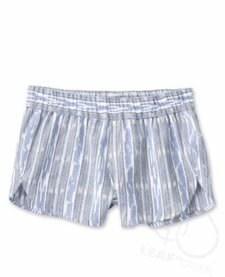 This basic boardshort features an elastic waistband with drawcord and a back welt pocket.